The 12th edition of Indian Premier League is less than a week away. After a huge buzz surrounding the schedule and venues of the event, the Board of Control for Cricket in India finally released the full schedule of the tournament today. The tournament will be played entirely in India with each team playing seven home and seven away matches. Every season is bound to bring us lots of new talents, surprises, memories, entertainment, and high-quality cricket. Last year, we witnessed several brilliant knocks from players like Ambati Rayudu, Jos Buttler, and Suryakumar Yadav who were promoted as openers by their corresponding franchises. 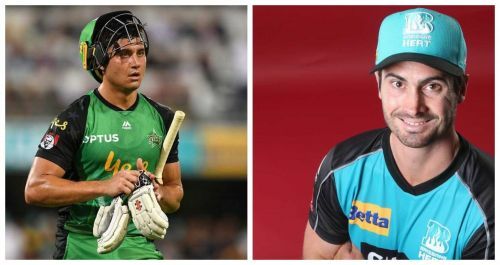 Just like last season, we can expect some more middle-order players being pushed at the top of the order in this season. Among them, let us look at three players who can open the batting for their franchise in this season. 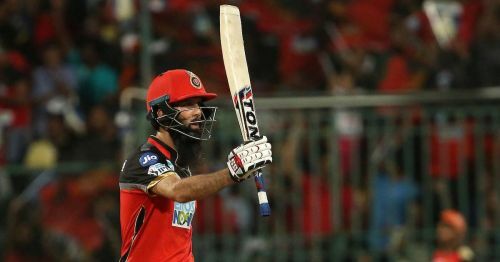 Moeen Ali made his IPL debut last year as he represented Royal Challengers Bangalore. In five matches, he scored 77 runs with 65 of them coming in a single game against Sunrisers Hyderabad. With the ball, he took three wickets with an economy rate of 7.36. Despite his unimpressive performances, the Bangalore franchise decided to retain him for the upcoming season of IPL. Though Ali predominantly plays lower down the order for his national team, he opens the batting for his county team, Worcestershire. Even in the Vitality Blast 2018, he cracked 334 runs from eight innings with an explosive strike rate of 175.78. He also scored his maiden T20 century in that season. With Virat Kohli batting at No.3, followed by AB de Villiers and Shimron Hetmyer, RCB’s middle-order looks very strong and explosive. Hence, they will expect their opening combination to lay a perfect platform for them to set a huge score or chase down the target. With Parthiv Patel being one of the openers, Moeen Ali can be used as another opener in the initial games. Even in one of the games in last year’s IPL, Ali opened the batting for RCB. However, he managed to score only one run in that game. Since there are no other experienced openers available in the initial games, Ali can be given a free licence at the top of the order.